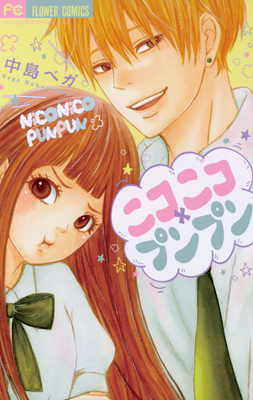 We have a new release for our readers today: Nikoniko x Punpun chapter 3. With this release, we have completed another project! As always, a big thank you to all of our amazing staff who worked on this chapter and everyone who helped us to complete this series. Remember to check out our forums for the releases. Also, while we do not mind them being uploaded to manga reader sites, please respect our 3 DAY WAITING PERIOD and keep all of our credit pages there. Enjoy! As always, we are recruiting! If you're interested in joining us, please visit our recruitment page for more info.